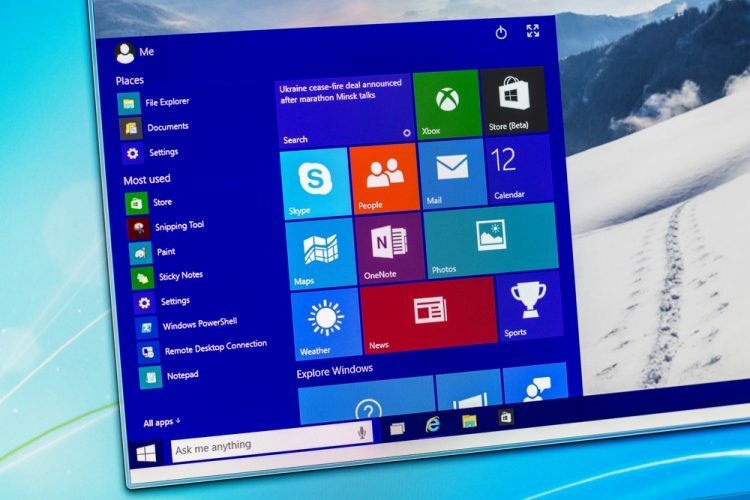 Despite claims by a company executive that Microsoft tech support has the tools to help users recover the files deleted by the “Windows 10 October 2018” update, users have not yet been able to avail the facilities, a media report said. Microsoft on Saturday paused the roll-out of the software update after several users complained that installing the update was wiping off their data. Later in the day, the head of the Windows Insider program, Dona Sarkar tweeted that Microsoft tech support has the tools to recover the missing files and guided followers how to reach out for assistance. But the Microsoft tech support team appears to be clueless about these tools, the Bleeping Computer reported on Sunday. Numerous users who called the support number were told that the bug was still under investigation and that the agents were not aware of any tools, the report said. On Saturday, Microsoft advised users who manually downloaded the update to not “install it and wait until new media is available”. Earlier, some users complained that the update wiped out their profiles, including documents and photos. An alarming number of users took to social media forums and Microsoft’s own support website to complain about the issue. The Windows 10 October 2018 update rolled out globally on October 2.